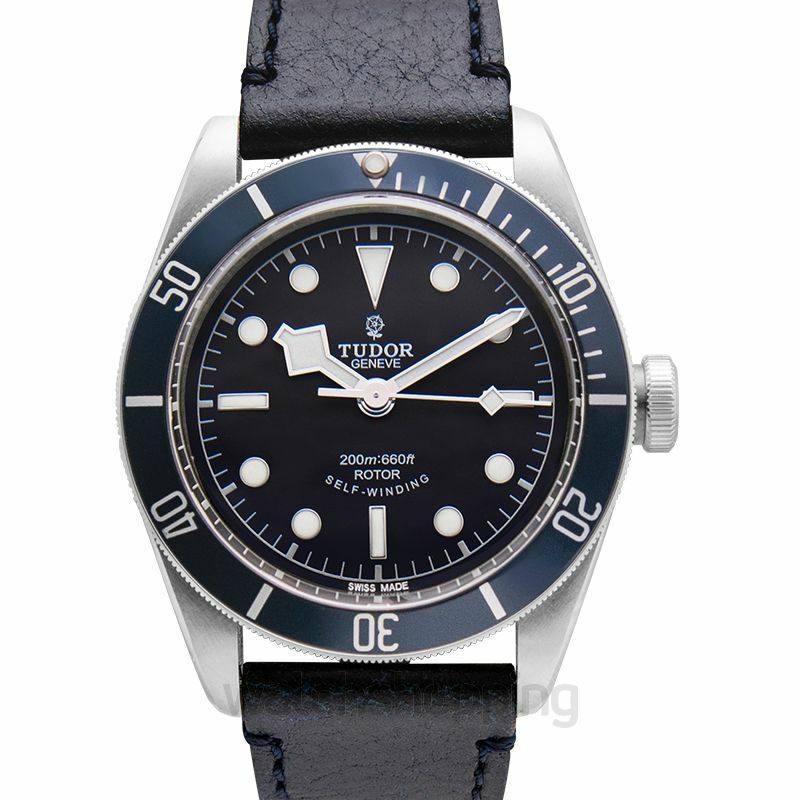 An amazing timepiece that comes in a lovely shade of midnight blue, the Tudor Heritage black bay blue steel is an unforgettable watch. The 79220B has a great vintage feel and mesmerizing snowflake hands that glow. 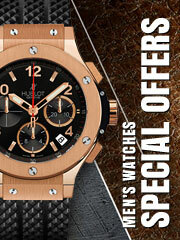 Its straps are available in a variety of options which includes leather as well as stainless steel. 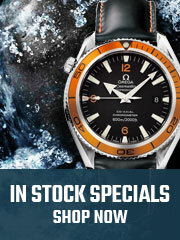 The navy blue of the watch is contrasted by the snowy white hands and numerical. This model represents the peak of taste in the luxury market!